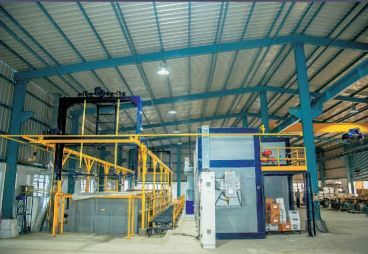 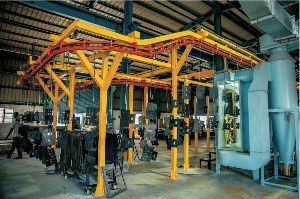 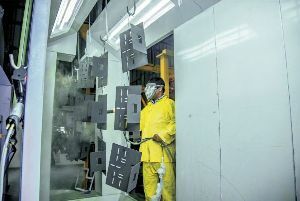 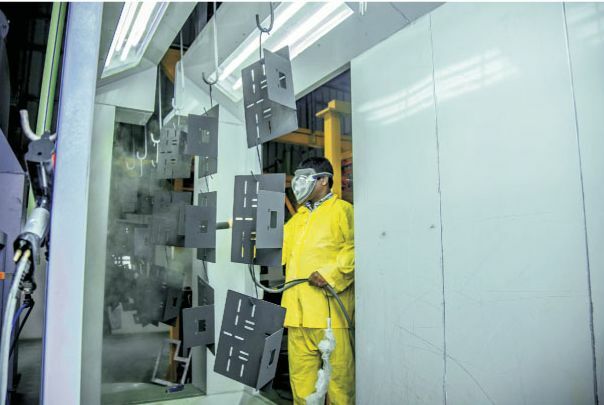 KEW has end to end process for sheet metal components with masters in Powder Coating process with its in-house facility -9 Tank Hot Pre-Treatment for Powder Coating. 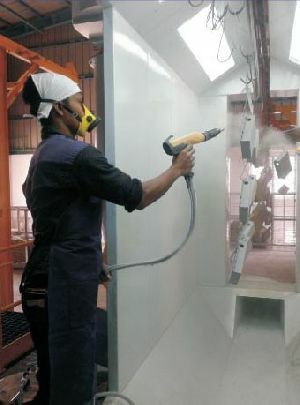 Guaranteed Long Lasting Rust Free Powder Coating for M.S Ensures optimum. 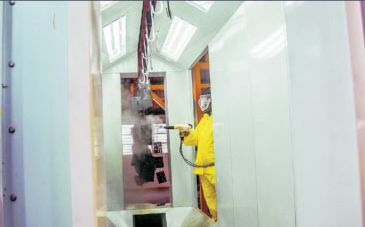 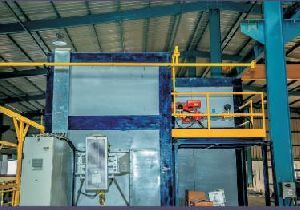 rigorous and fast pre-treatment of sheet metal Proactive Q.0 Process ensures optimum pH & concentration of Pre-treatment chemicals to maintain Uniform Coating Thickness. Spike and lump free uniform structured / mat / glossy finish. Well documented Q.A Process.